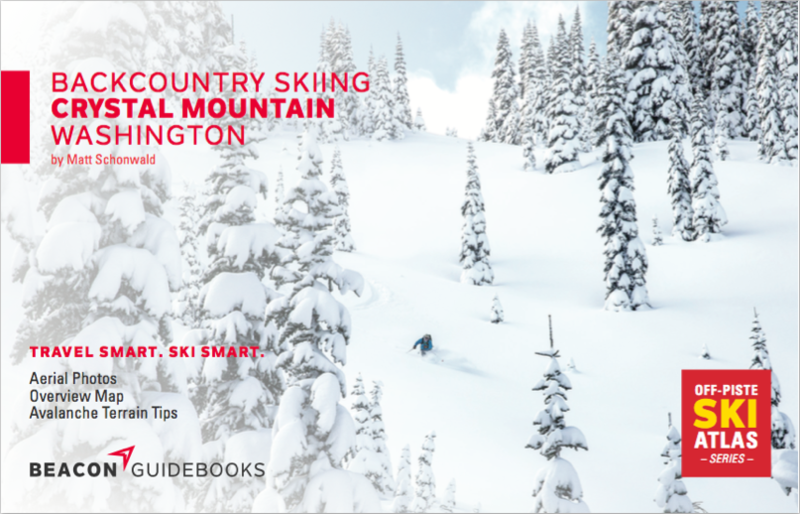 Backcountry Skiing Crystal Mountain is the guidebook for one of the best zones in Washington. In this book, author Matt Schonwald, founder and owner of BC Adventure Guides not only applied his incredible breadth of knowledge. He also put his heart and soul into making sure accurate and helpful information would get across to you.